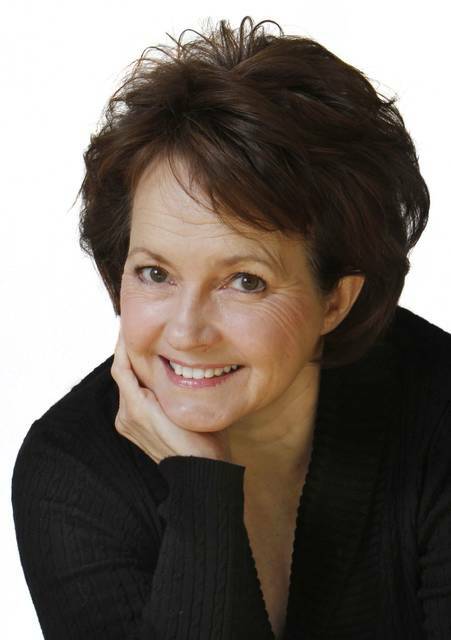 Columnist Lori Borgman5:30 p.m., Lima Public Library, 650 W. Market St., Lima. LIMA — Columnist Lori Borgman will speak at 5:30 p.m. Nov. 13 at the Lima Public Library, 650 W. Market St. Her work appears every Friday in The Lima News. This entry was tagged 111318. Bookmark the permalink.